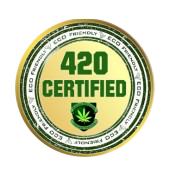 Once enrolled as a student you can enroll in certification programs and start learning immediately. You also get access to 24 hour student support, monthly webinars, and grow support. Every student has 24/7 access to courses so you can learn at your own pace from anywhere in the world. We’ve also partnered with industry experts, to bring you high quality courses that you won’t find anywhere else. 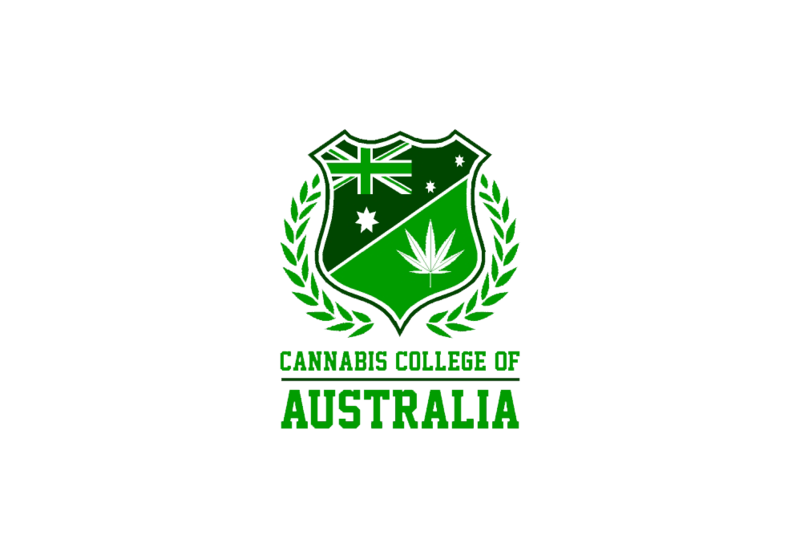 We’ve created the world’s largest cannabis jobs board exclusively for Cannabis College of Australia certified students.